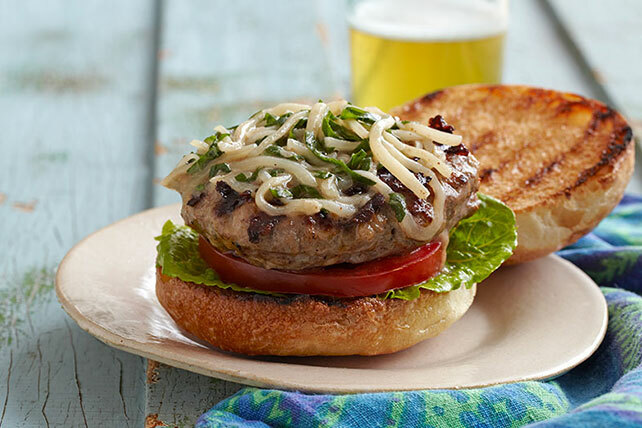 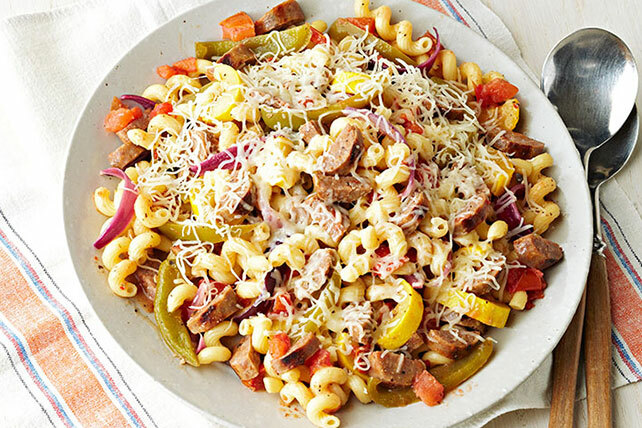 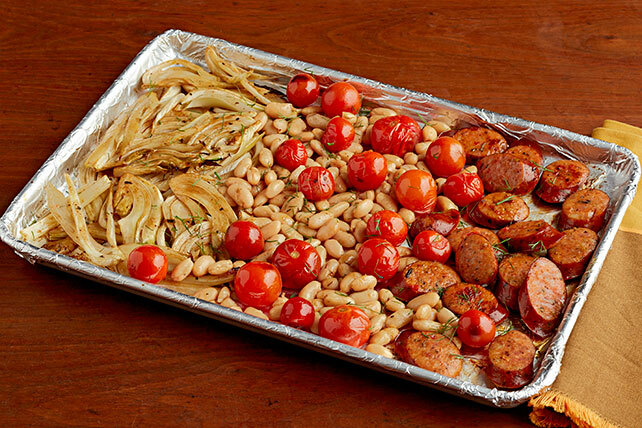 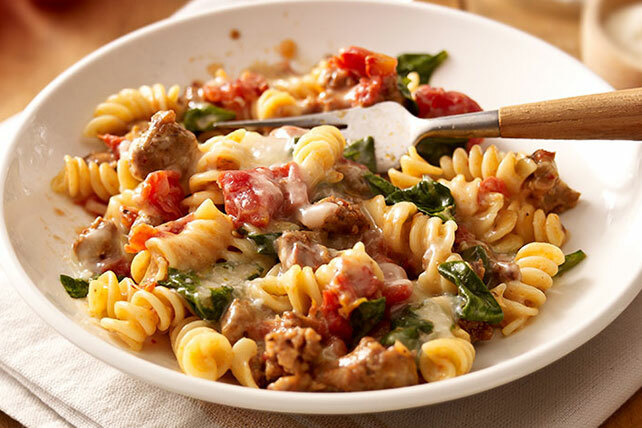 Discover our collection of Italian sausage recipes to add flair to any meal. 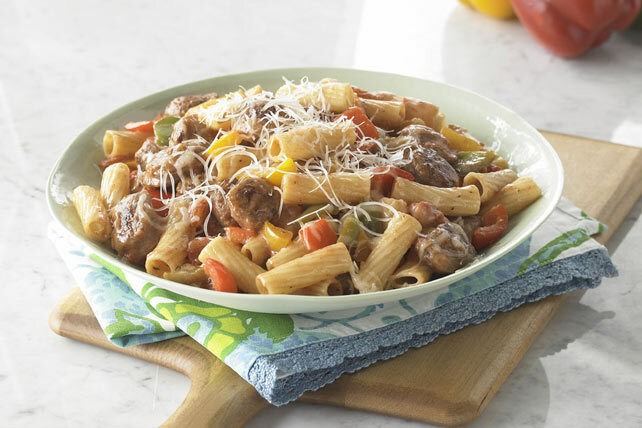 Italian sausage is one of the most versatile ingredients at a cook's disposal. 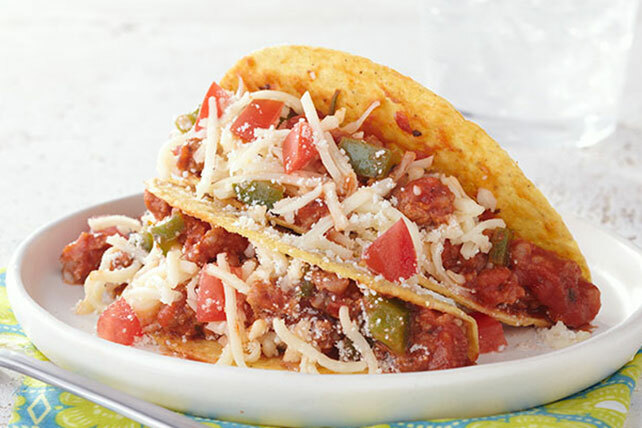 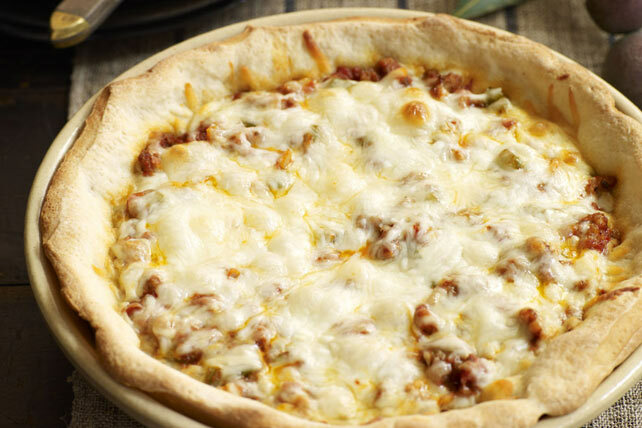 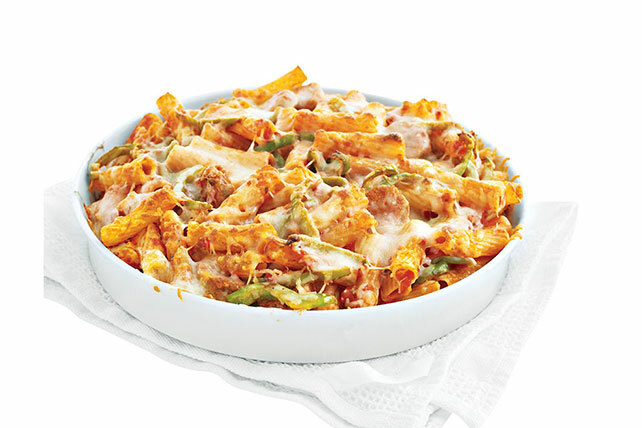 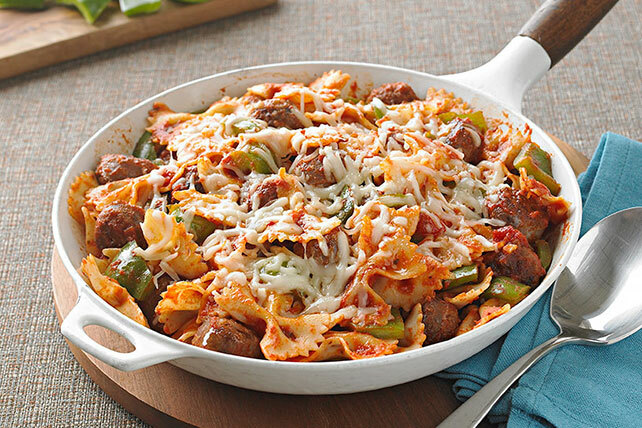 Discover dozens of Italian sausage recipes, from lasagna casseroles to any number of pastas. 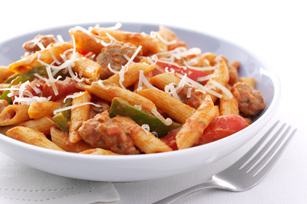 Sausage and peppers, in any form, is a well-known flavor combo, and pizza with sausage is a classic too. 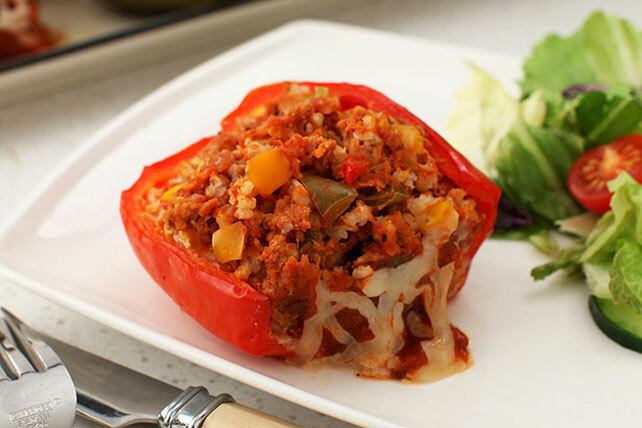 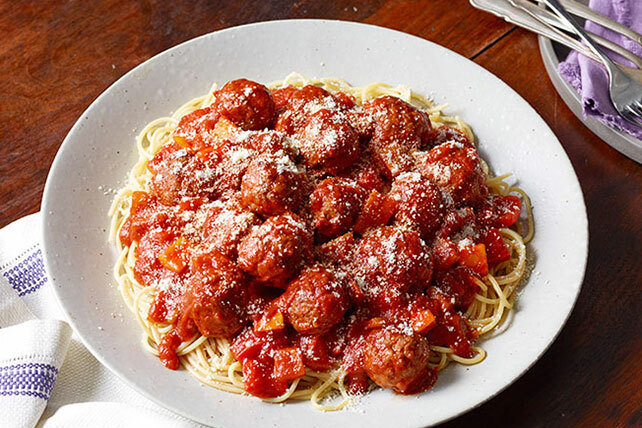 Some meatloaf recipes and meatball recipes have Italian sausage as an ingredient to boost flavor. 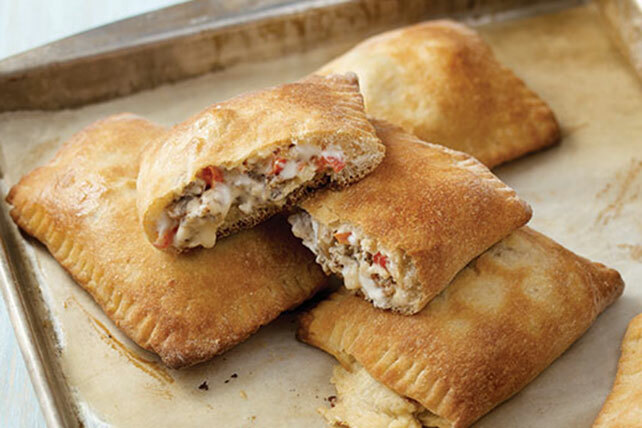 Try them all.